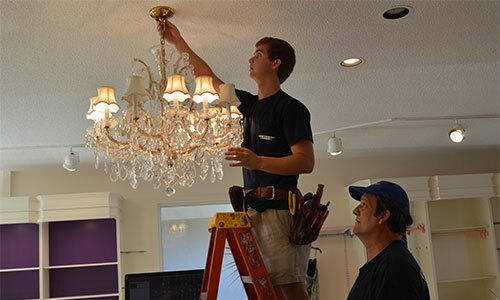 Want to give a brand new look to your home? 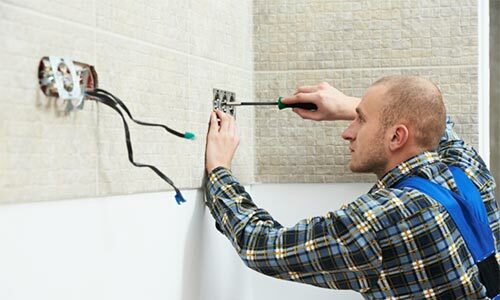 Call the electrical remodeling experts at Thaw’s Electric. 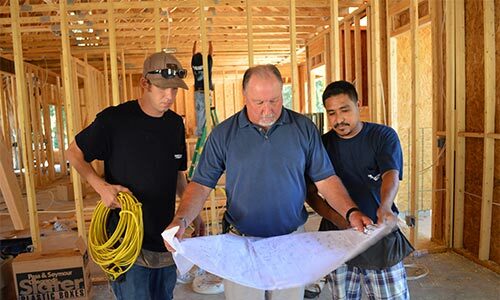 Our highly trained and experienced electricians will make sure all the electrical components of your remodel, such as fuses, switches, wires and more, are working as they should. 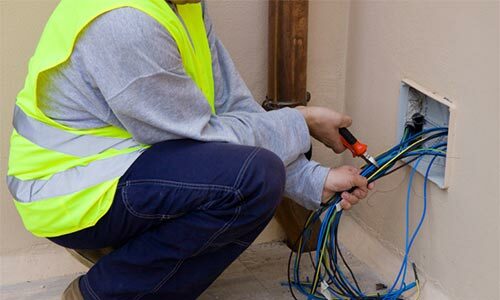 We can take care of all your electrical remodeling services, and we can help regardless of whether you are renovating your entire home or just your bath, kitchen or a new addition. 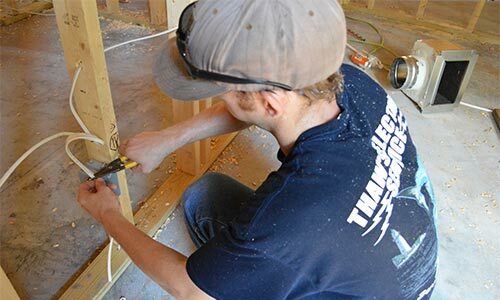 Thaw’s Electric has been streamlining the process of home electrical remodeling and additions for Coastal Georgia homeowners for more than three decades. 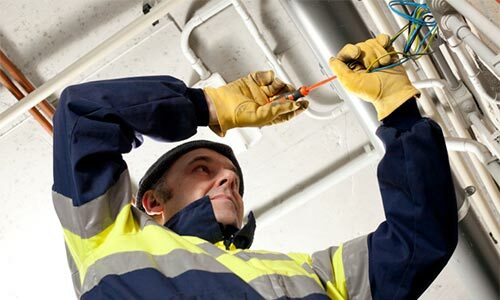 Our team of master and journeymen electricians are continuously trained and re-certified in industry-leading technology and applications.